These cookies sound so delicious! I bet they are wonderfully chewy-my favorite thing in a cookie! 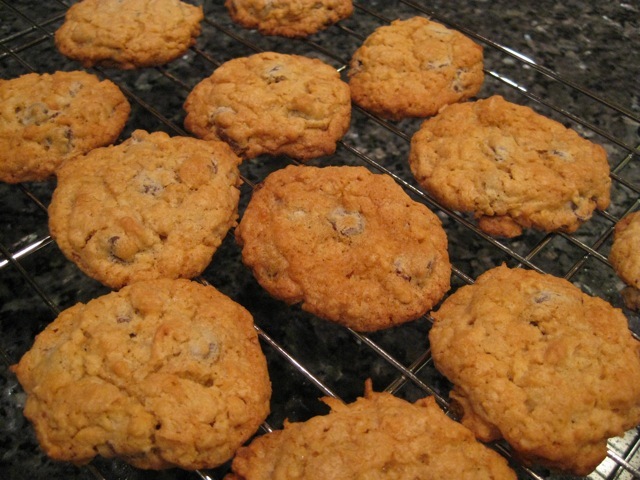 As a child, my favorite cookie was oatmeal chocolate chip-I need to try these!!!!! I love oatmeal and coconut. Yum!! I tried ranger cookies once and thought they were pretty good- but your version sounds much better to me! You would be most popular if you showed up here with those cookies! 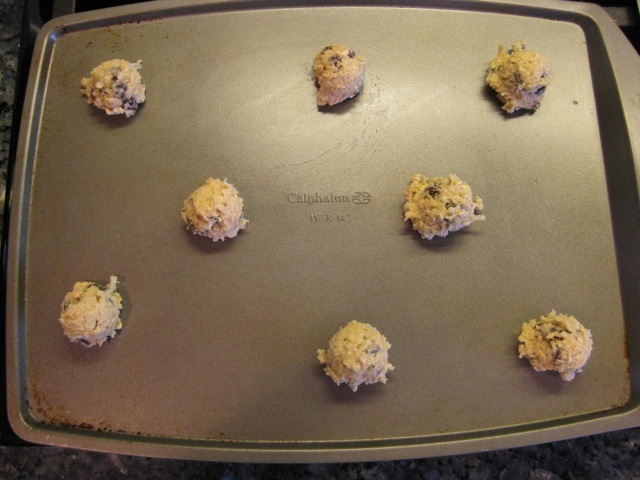 I will give them a try as I have never put coconut in with chocolate chip and oatmeal before and my guys love coconut, so I think they would be a hit for sure! Thanks for recipe. Best wishes on your new job. Oh I would love to have a colleague like you! I’m usually the cookie-cake-bringer girl. Thanks for sharing. I love coconut but somehow it’s not as wellreceived here in Singapore. ohwell, more for me then! Yummo – very lucky workmates. 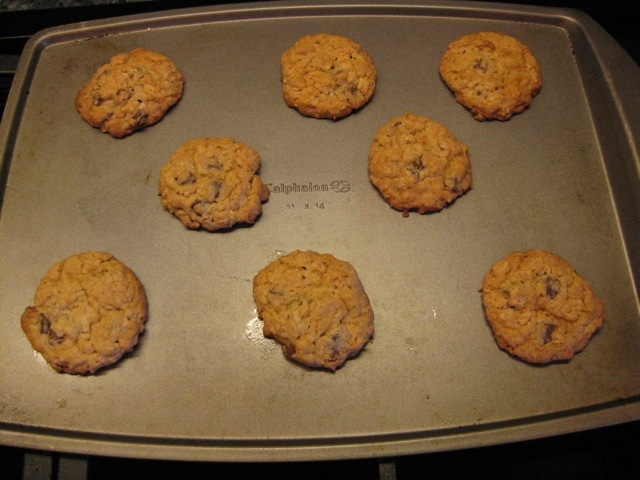 I don’t think we have an euqivalent here – perhaps Anzac biscuits would come close. These sound delicious, I’m sure they’re happy to have you back in the office! I love coconut, but rarely bake with it because my boyfriend doesn’t like it. I should do what you did and treat my co-workers to some nice cookies. Jill, that’s one of the recipes you sent me last year for secret Santa. I’ve made them and they’re SO good!! Good luck in your new consulting role! Hi Melissa, I’m glad that you tried them and liked them!